We provide the Standard MiDAS training and the Full Accessible training. We also provide Refresher training for each course. 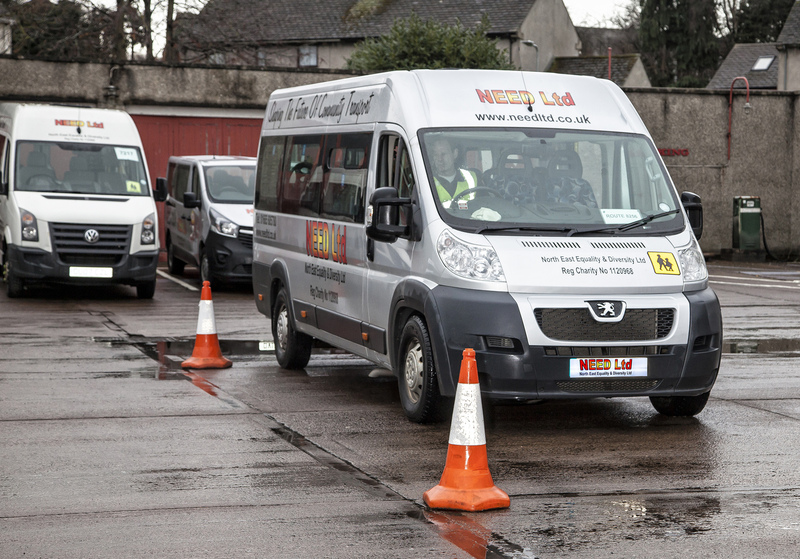 The Standard course involves learning the driving techniques in relation to minibuses, their equipment and passenger safety. The Full Accessible course includes additional training for drivers involved in transporting disabled people who need to use a passenger lift to access the vehicle. The Refresher courses are designed to update and retest drivers to the current standards of their qualification. Courses certified by the Community Transport Association (CTA). Priced per person to a maximum class size of 6.